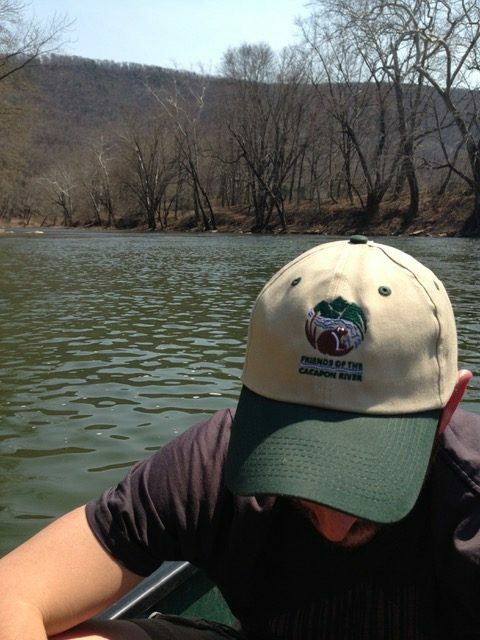 Yes, I Want to Protect the Cacapon River as a Sustainable Member! We have endless passion for protecting the Cacapon River. But it’s only with support from friends like you that we’re able to put action behind our passion. Your donation today will go straight to work to protect the we river we all love. 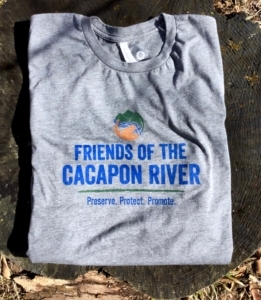 The Friends of the Cacapon River is a 501(c)3 organization. Our federal EIN is 55-0748020. All contributions are 100% tax deductible. Make checks payable to The Friends of the Cacapon River.